Ghosts are not at all like you and I. They are not an object, a 3-dimensional construct, or a biological creature. Let’s use the wind as an example. The wind rushes through your yard, picking up leaves, rattling the trees, shaking the shutters on your house. It makes some things go airborne, like that scrap of paper on the deck, it fuels birds’ flight and pushes out particulates from the atmosphere. The wind as we view it is air moving fast and creating cascading effects because of its presence. The concentrated pressure that creates the air movement is the source of the “wind,” the wind is just the resulting energy that affects the environment in ways we can see, smell, feel, taste and hear. Spirits are an energy (like the concentrated pressure that creates wind) that creates the “ghost” (like the wind) energy that has cascading effects (like air moving and rattling papers). So when we are looking a ghostly activity, we are looking at our physical world’s reaction to the presence of this energy…. At times, this energy can create a scented side effect, intense feelings of being watched, hair being pulled, a fleeting image. It’s as if everything that ever happened in a place is locked in time until this unknown concentrated energy unlocks it momentarily. 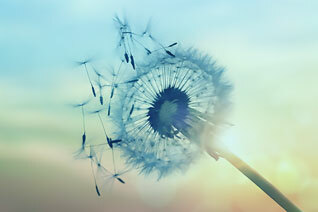 Wind’s energy can create sound, scent, feelings, interrupt signals and move objects. 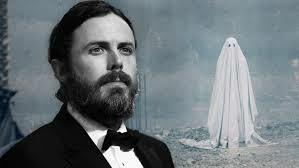 If we think of ghosts in terms of an energy that creates earthly side effects, it takes on a very different persona than the guy-in-a-sheet skulking entity we have envisioned throughout time. 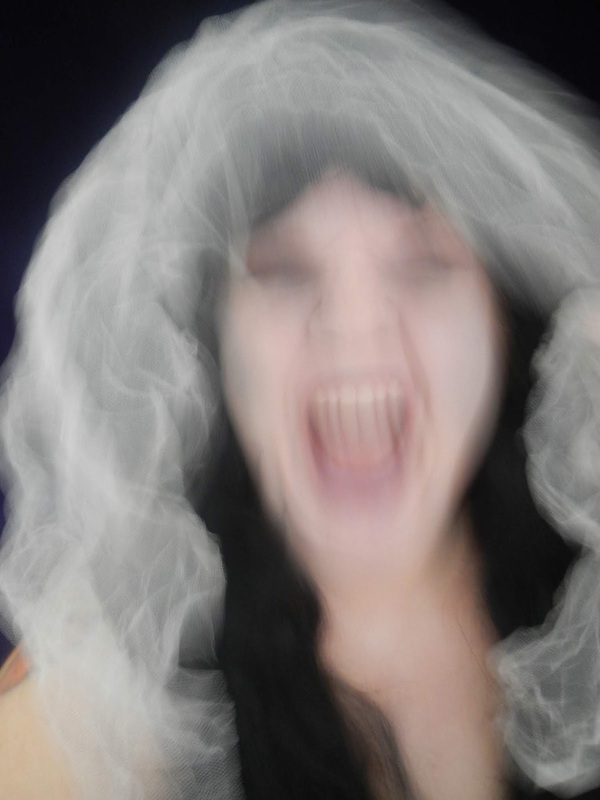 If a ghost is not a “thing” but an energy, that gives it the ability to be produced everywhere where it can leave its effects on our environment, like cabinets slamming and the scent of lilac, an image, a voice, someone tugging at your shirt tails. It also makes it a fleeting encounter. Think of the last ghostly encounter you might have had, a feeling of being touched, a quick glimpse of a shadow, a few words of a voice…. The reason we don’t have lengthy encounters with spirit forms might have more to do with the ethereal nature of their energy and its ability to concentrate and remain in one spot for any length of time. The question next is, how do psychic mediums manage to harness that energy long enough to read it? 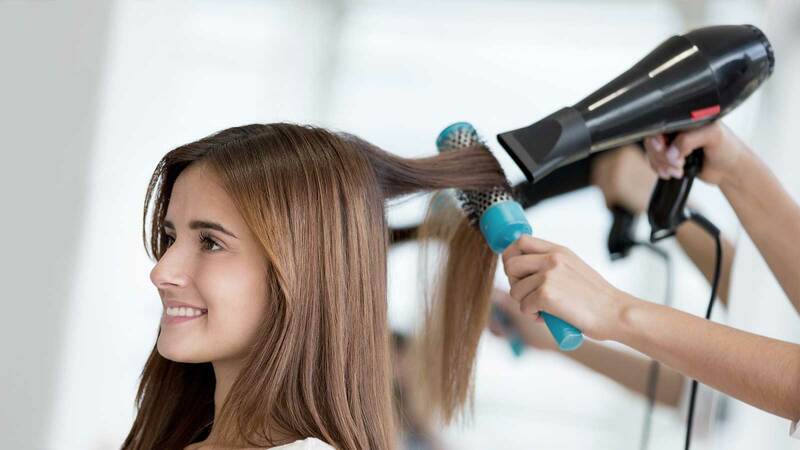 A blow dryer pushes the air and creates a wind for the focused purpose of styling and drying a person’s hair. A psychic medium sets off the desired energy, focusing it concentrated enough to be able to pick up the pathways of information within. The medium obtains the contents of this focused energy stream and reads the ingredients. This is probably why we psychics refer to ourselves as receivers that can not only pick up energy waves, but translate them, as well. What do we know about energy? So, it can affect change, but it cannot be created or destroyed. This sounds a great deal like the spirit realm, doesn’t it? Previous Post Experimenting With Psychokinesis Part 1: How Does PK Work? Next Post Haunted Shirley: The Haunted Doll Study Begins!